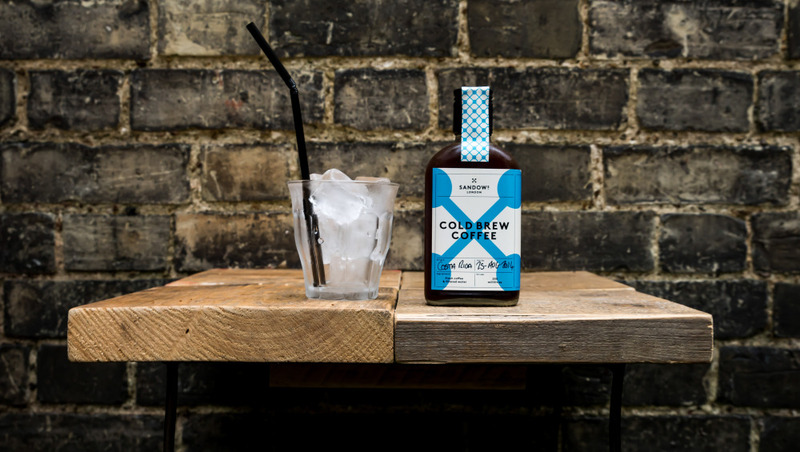 Sandows London cold brew was launched in April 2014 by Luke Suddards and Hugh Duffie. They have worked together in coffee for the last few years; roasting, managing, consulting and behind the bar. 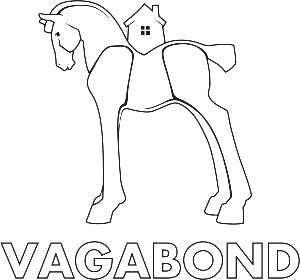 Now they work closely with us at Vagabond N7, with their ‘cold brewery’ run from our basement on Holloway Road. Sandows aim is to create the best cold brew coffee they possibly can. Each batch is brewed for over 16 hours in cold water. The whisky style bottles are so distinctive, we love the design but it’s also naturally sweeter, noticeably smoother and with much less acidity — this is a result of the long, slow brewing method using only cold water. Hot and cold water extract coffee very differently and whilst we concentrate on hot coffee, we think that the Sandows team is producing the best cold brew coffee in London and we are proud to serve it. If you haven’t tried it yet – you should! Im interested about your product if want to have a supplier and make business in Kuwait please contact me .